How Far is JD Towers? Taking the housing needs of above middle class range, Jayadarsini ventured into ‘JD Towers’ – a residential apartment project located in the prime area of Dilsukhnagar on Kothapet road, providing best value to the customer’s investment. 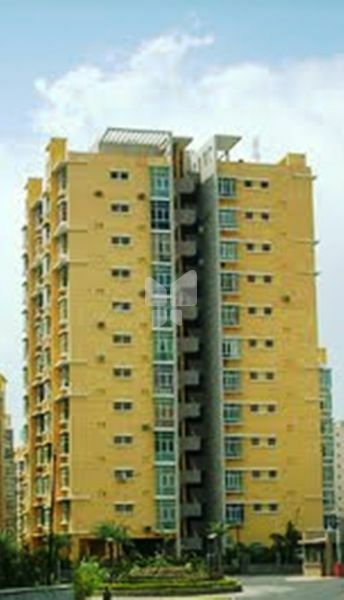 JD Tower consists of 45 flats with the combination of single and double bed room flats in an area of 1200 Sq. yards with total built-up area of 31700 Sq. Ft.. It was sold out in recorded time owing to its quality, economy and location advantages. The project period was 1997 to 1999.